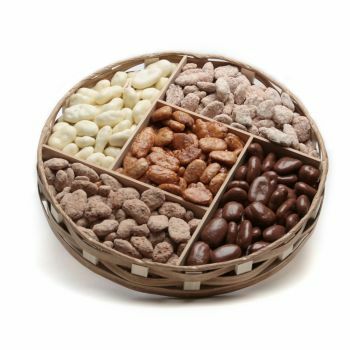 Do you have a friend or loved one who has a knack for sampling? 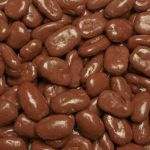 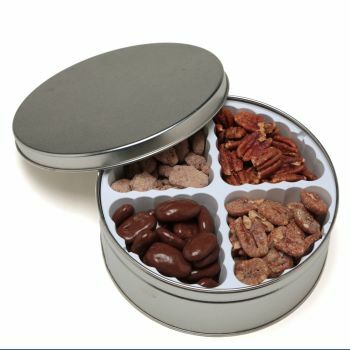 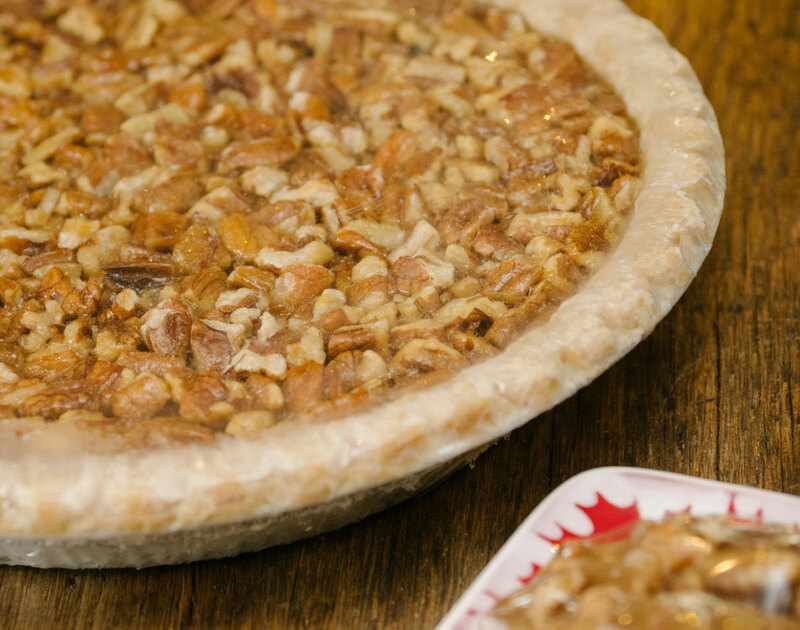 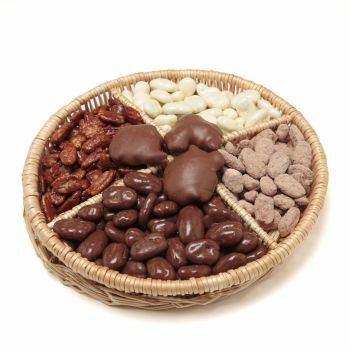 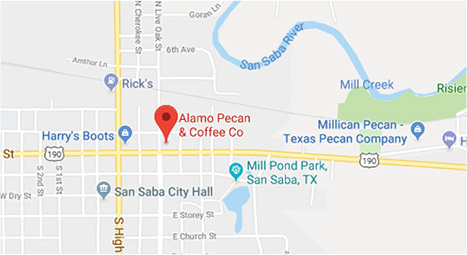 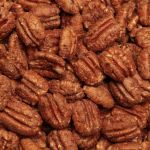 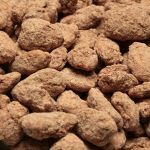 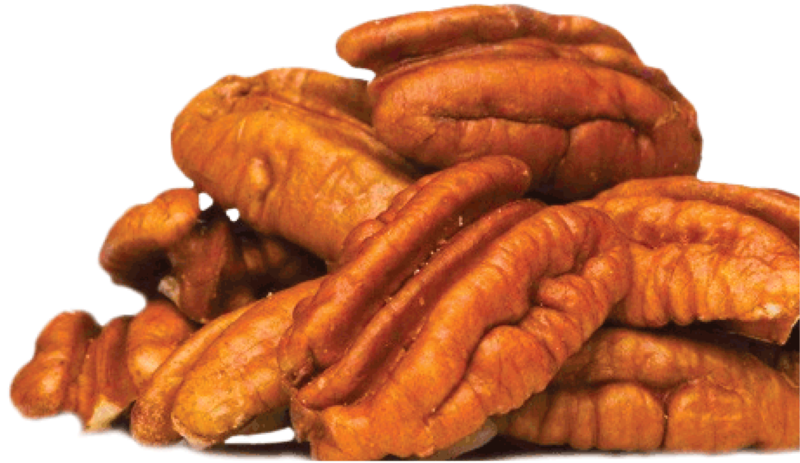 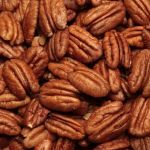 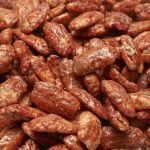 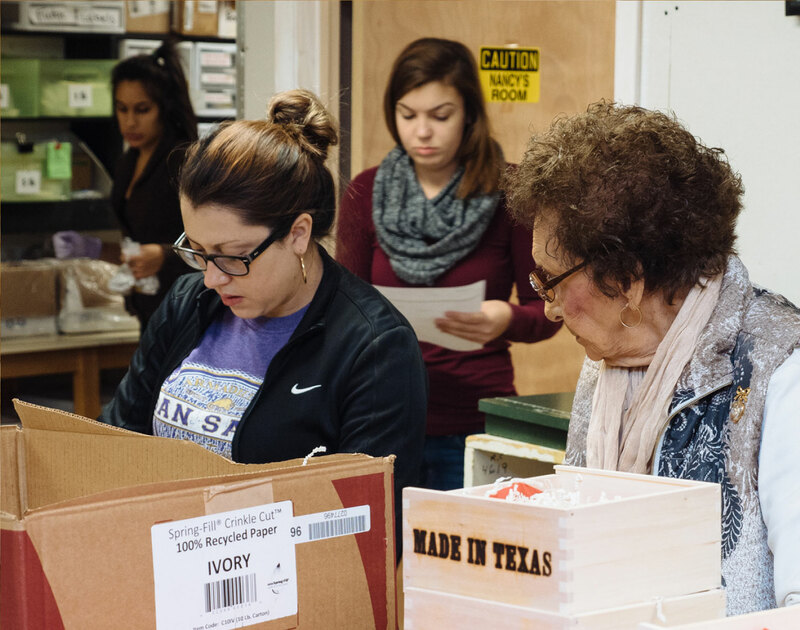 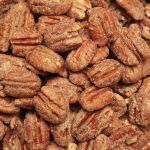 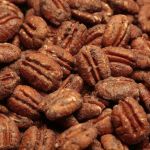 Give them a variety of candied and savory Alamo pecans! 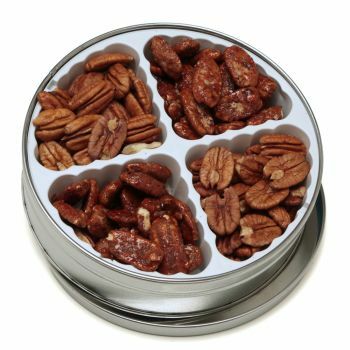 Our gift tins and wicker trays come chock-full of our best and brightest pecan flavors, and are available in multiple sizes and styles. 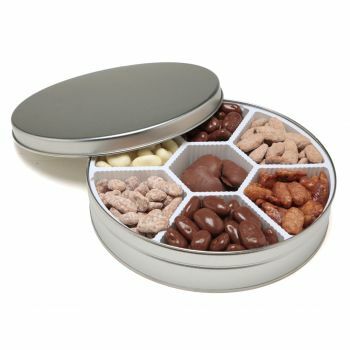 You can even customize your gift for a more personal touch. 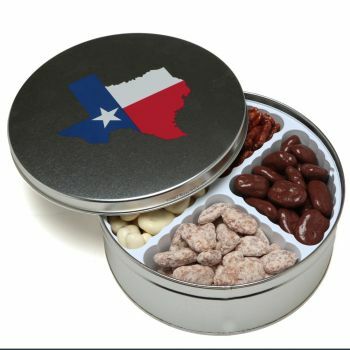 We custom screen print tins for your business or personal needs. 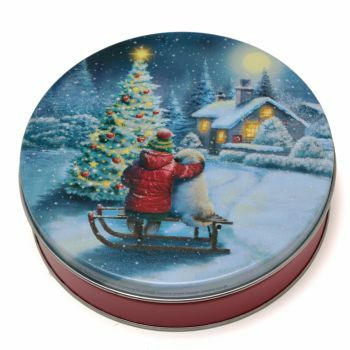 Tins can be printed with company logos, or a special greeting. 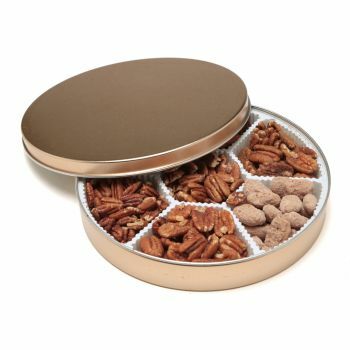 Just call 1-877-618-9089 to speak to one of our associates about creating the perfect gift.